This is my first book review I've posted on this blog. This is NOT sponsored. I just read it, loved it, and wanted to share my thoughts about it. I've heard of a guy named Greg Trimble while scrolling through my Facebook feed once in a while and was impressed with the topics he was sharing about The Church of Jesus Christ of Latter-Day Saints. I usually get leary about articles about the church that are not officially on a church website or page because there is so much negativity out there that makes me cringe. The reason I usually stopped scrolling when I saw anything from Greg Trimble is because he was sharing great stuff! He was sharing truths, scriptures, and it was so refreshing to follow someone that was such an advocate about sharing the gospel online. 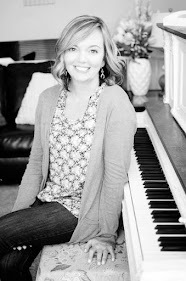 Let me tell you why The Virtual Missionary resonated with me and opened my eyes a bit. I've been an online influencer when I started a couple of blogs back in 2008. One in particular became viral in the craft industry and I had a full-time business within one year. Over the years, I've tried my hardest to keep it to my standards not allowing any ad networks to run ads containing anything that is against my beliefs. I remember one time an ad network ran a beer campaign on the kids section of my craft website and I was so upset, called the network and dropped them because they were not willing to sift through the ads and remove any that were not in line with the standards for the blog. I've also turned down contracts that were high-paying and had a blogging friend even make fun of me for not taking a coffee campaign that was worth a couple thousand dollars. Thankfully, I'm at a point in my career where I've connected with many companies and ad networks that are a great fit with my audience and standards for the blog. 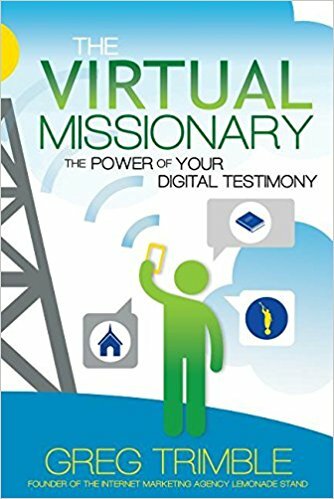 Reading The Virtual Missionary really opened my eyes and has me motivated to be a better influencer online. 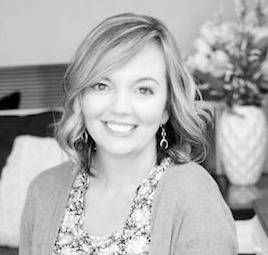 The internet is such a powerful tool to answer popular searched questions about God and the Mormon faith, lead people looking to find a church to attend, and lead readers to The Church of Jesus Christ of Latter-Day Saints. Greg shares experiences where he shares the gospel online and has an incredible reach with viral posts that reach millions of readers around the world. The author not only motivates others to get online and share their beliefs on social media outlets, blogs, etc....but he goes into some technical details and shows you HOW it is done. I rarely read a book more than once (unless it's the scriptures or lesson manuals), but I will read this again and use it as a resource to share goodness online. needs motivation to share the gospel online -- and why it is so important! 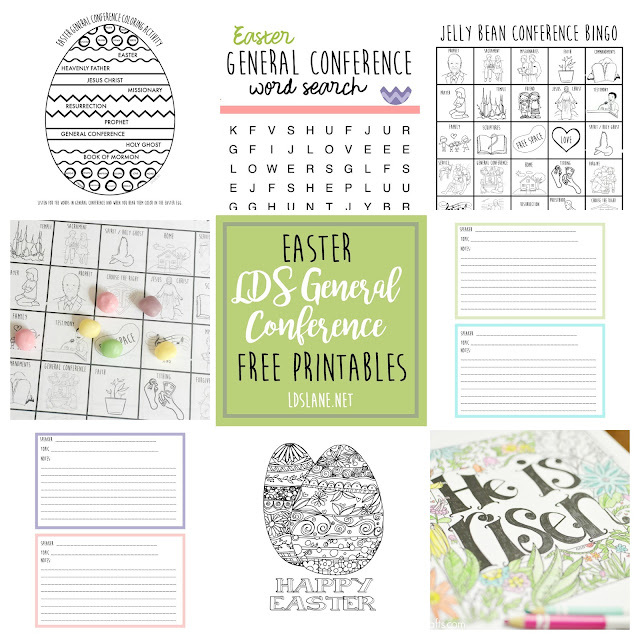 looking for ways to do your part to help The Church of Jesus Christ of Latter-Day Saints be seen in a positive light on the internet. who wants to be motivated to share the gospel no matter your personality type. I also think this is a great book for the Young Men and Young Women in the church. Lets face it. The youth are pretty much experts when it comes to social media and how technology works -- they can make a huge difference! Again, this is not sponsored. I bought my own book. I absolutely loved it and had to share! Thanks to The Virtual Missionary book by Greg Trimble, this year I have a goal to share as much goodness online as I possibly can. His bravery and courage in sharing truth on an internet filled with confusion and blindness is an inspiration! I hear you when it comes to being nervous sometimes! Trimble also mentions how to handle this and how it can be easier in some ways to share the gospel at home online. Great book. That's fabulous Melanie! Thanks for sharing. I would love to see a link to your blog so I can visit!